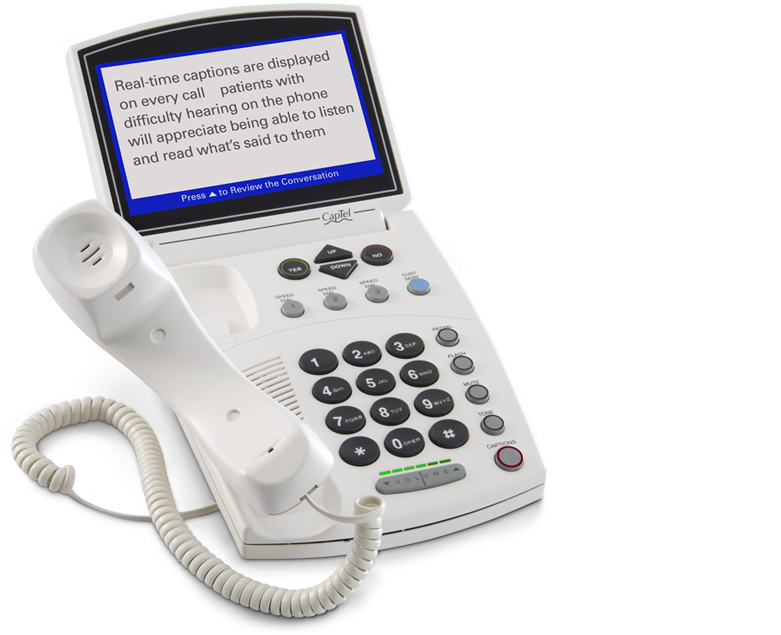 Submit the signed Certificate of Hearing Loss/Order Form as directed on the form. (Please allow 1-3 weeks for delivery). 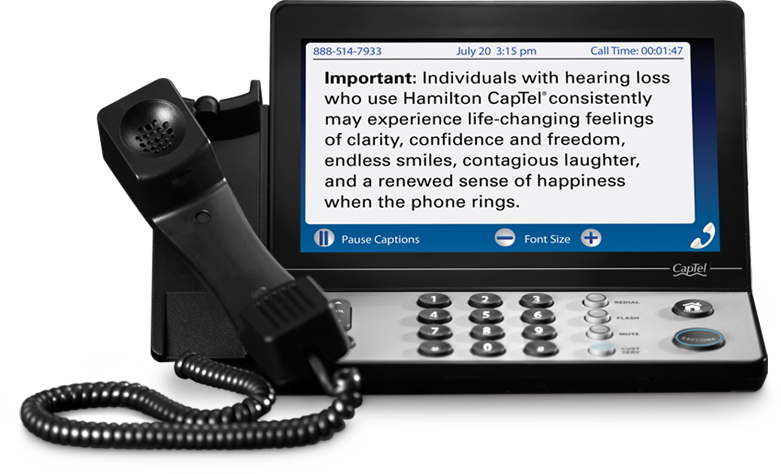 If you have questions, please call 800-826-7111 or send e-mail to hhc@hamiltoncaptel.com.